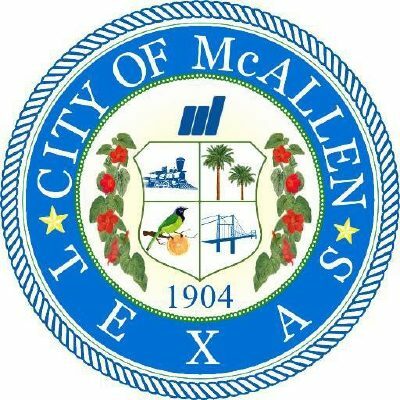 McALLEN — Of the more than 30 departments in the city, four will be changing directors soon. Currently, there are director openings at the convention center, grants department and Community Development Block Grants. The finance department will need a new leader come August, after the annual budget process, when Finance Director Susan Lozano will retire. Convention Center Director Omar Rodriguez and the city parted ways in March, a decision made by the city manager. “From what I understand, he had some performance standards that were not met,” Mayor Jim Darling said at the time. Carla Rodriguez, the former grants director, left the city in June to become an assistant city manager in Edinburg. Finally, CDBG Director Piedad Martinez has retired from the city. The city has not yet announced replacements for Martinez, Carla Rodriguez or Omar Rodriguez. And the city manager said he and his staff will conduct a thorough search for Lozano’s replacement.